It’s fall and the holidays are quickly approaching. There are three things people are thinking about 24/7; where they are spending the holidays, what gifts they need to purchase or make, and when they can get their next pumpkin fix. Am I right? I mean, people go crazy when Starbucks has their pumpkin spice drinks available! This ultimate pumpkin recipe list is everything you’ve been waiting for! You may even find a recipe on their that you can take to Thanksgiving on Thursday! When you think of Thanksgiving and the fall season, do you think about all the pumpkin recipes you can and will be eating? 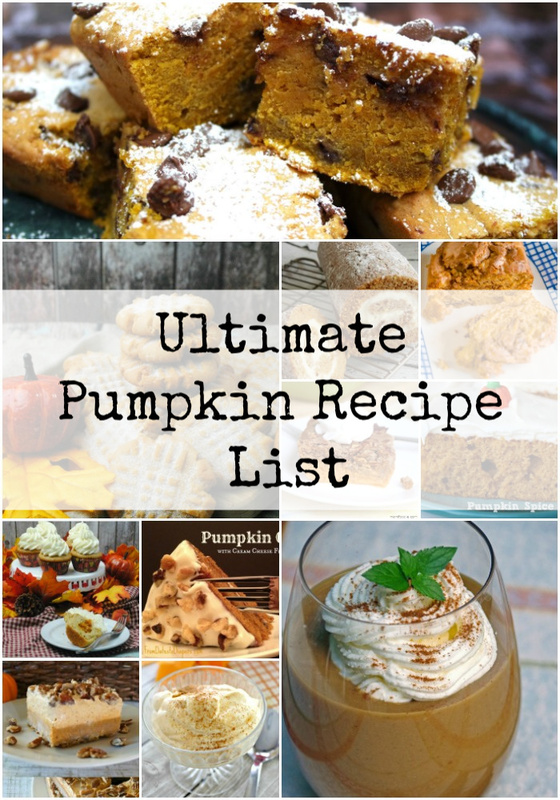 This ultimate pumpkin recipe list is perfect for you! 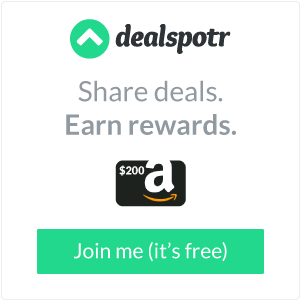 If you are following the Keto diet, there is even an amazing Keto pumpkin recipe to keep you on plan, but also enjoying your favorite dessert! Now is that the ultimate pumpkin recipe list or what?!? I told you I had a bunch of pumpkin recipes for you! So which one do you think you will make for Thanksgiving or any of the other holidays coming up? Or…let’s be real, which one are you going to run out and make tomorrow so you can eat all the pumpkin things? I mean, if we’re being honest, those pumpkin spice peanut butter cookies sound pretty darn amazing…don’t they?